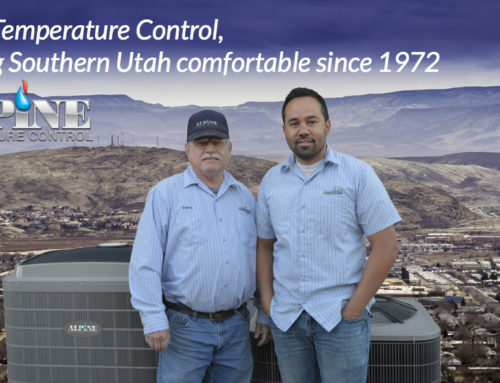 Southern Utah summers can be quiet warm, as a matter of fact they can be down right miserable if you don’t a good A/C Unit in your home. As the temperatures continue to climb so will your electric bill. The question we asked ourselves is how can homeowner save on their electric bill to save money during the really hot months. Here’s what we found! Call Your Utility Company. 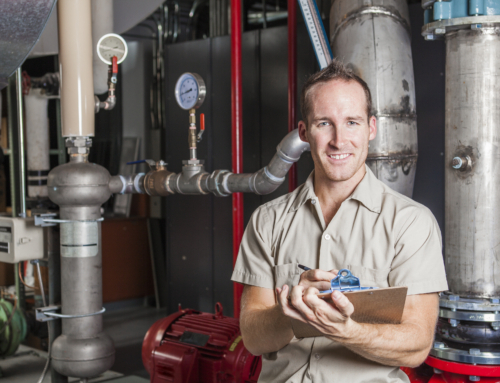 Call your utility provider and ask about time advantage plans. Many of you already are doing this, but if not, call and ask about a plan available for on peak versus off peak times. Buy A Programmable Thermostat. These things used to be pricey, but you can find them the cheapest on Amazon. They are also extremely easy to install, but just in case you may want to make friends with your handy neighbor (the one with all the cool tools). Sleep Under the Covers. Just as a jet uses most of its fuel during take off so does your A/C unit when its kicked on because it has to draw much more electricity to power on the compressor. “The less you unit turns on and off, the more money you’ll save”. Setting your Thermostat. Set your thermostat to 80°F from Noon – 7:00PM and 74°F from 7:00PM until Noon the following day. The unit turns on after sunset and runs for a while. Your house was at 80°F and it’s bringing it down to a cool 74°F. This may take a while, but remember it’s going to be on continuously.The next day at noon, your thermostat goes back up to 80°F. For the next seven hours, your unit may only turn on once because your house will slowly warm up to 80°F. Also, this is the most expensive time of the day (on peak), so this is double savings – not powering up as often and staying off during the most expensive time of day. 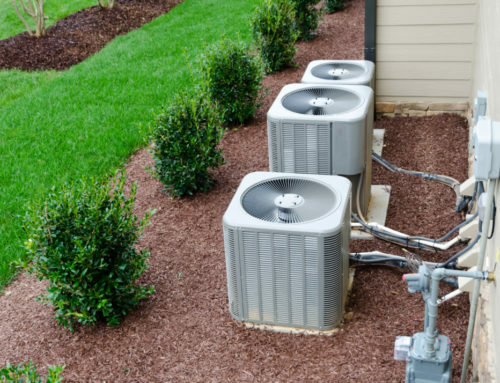 Alpine Temperature Control hopes that you’ll be able to take advantage of these tips so that you can stay as comfortable and possible without spending all the big dollars. 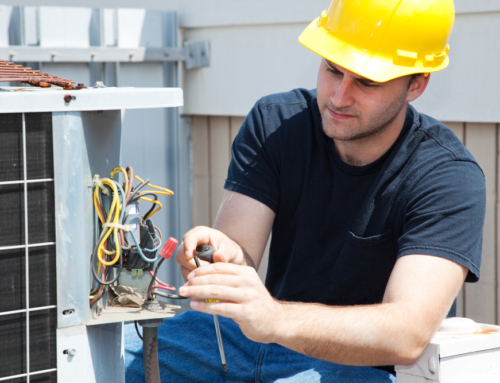 If you have any questions contact us and we’ll happily help you in any of your air conditioning needs!